The combination of home improvement and house hunting shows on television along with the virtual ‘open house’ mobile apps on your phone make dreaming of a new house easy, exciting and overwhelming. With so many options of home styles, sizes and prices having the right real estate agent by your side is essential when looking for a new home. 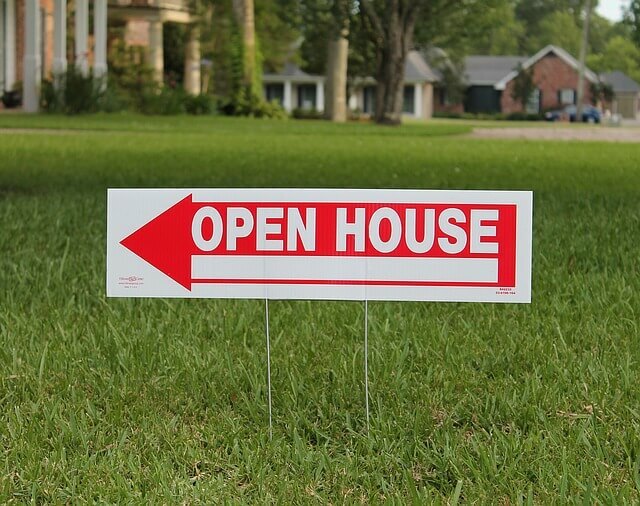 Many home buyers start the house hunt on their own by visiting open houses in their desired neighborhood to get a feel of the area and the market. If you start house hunting on your own, you will likely run into a listing agent who will want to try to capture you as a client to help you with your house hunting journey. If the house isn’t what you are looking for but you had a good connection with the listing agent, take their information and learn more about them. 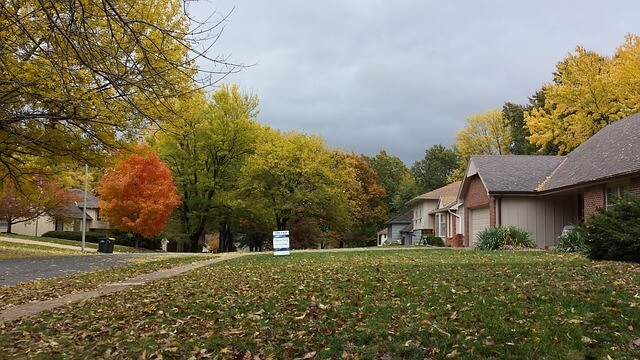 Chances are they’ll know the neighborhood well, if the seller has done their research! If you loved the house you viewed and want to make an offer, take your time and do your homework to find the best agent to represent you. Dual agency, when a real estate agent represents both the buyer and the seller, makes negotiating difficult and could leave you feeling underrepresented as a buyer. Ideally, we recommend finding a real estate agent before seriously considering the purchase of a new home, which will make moving forward a quicker process without risking the possibility of losing out on your dream home. Last year the National Association of Realtors published a survey that shows 91 percent of homebuyers in Massachusetts used a real estate agent during the home-buying process. With the right agent by your side you could find a home much quicker and at a better value than taking on the process on your own. The first step in finding a real estate agent is to make sure they have the right credentials. Make sure the real estate agent has the proper licensing and understand the differences in titles. A broker is typically an agency that holds the license for real estate agents. A real estate agent has their license to buy and sell properties, while a Realtor® is a member of the National Association of REALTORS® and is bound by a strict code of ethics, offering you more protection. Unique to home buying is someone called an exclusive buyer’s agent. They work for a real estate company that doesn’t take home listings or represent sellers, so you know they have your interest at heart. They have no pressure to show you specific properties they have an interest in selling and may also be more willing to show you homes that are for sale by owner. This will also help remove the possibility of dual agency, as referenced above. Don’t be tempted to have a friend or family member help you buy or sell your home. You’ll be giving your real estate agent sensitive financial information. They will be acting as a negotiator to get the best price for your new home. Unfortunately, sometimes things can get tough during real estate transactions and could sour a personal relationship. It may be difficult saying no, but assure them their friendship is too important to risk. Chances are they’ll be happy to refer you to a seasoned colleague and provide a little coaching on the side. Avoid relying on online reviews for recommendations on real estate agents. Ask for a list of recent clients that you can talk to about their experience. Interview two or three real estate agents to find the right fit. Research how long the agent has been in business. Two or more years is optimal. Look for an agent that knows the area you desire. Ask them what they can tell you about crime, schools, and if they know about any proposed future developments that could help or hurt home values. Make sure they have the time to help you, ask how many clients they can comfortably handle at one time and what type of support they have in case they are unavailable to show you a home for sale. They should be available evenings and weekends when you’ll likely have time to view properties. Finding the right home takes more than your agent driving you around looking at houses. Your agent needs to understand your priorities before the home search starts. They shouldn’t waste your time showing you properties outside your budget, preferred neighborhood or without the features you desire. Your agent should have experience with mortgages, determining total monthly costs of home ownership and help you safeguard your finances as you make your decision to put in an offer on a new home. Someone with construction or inspection experience is great to have by your side as they can help spot trouble areas in homes or help you visualize what a home could look like with a few renovations. They should give you names of local home inspectors once you’ve submitted an offer to make sure the home has no major faults that will end up costing you more in the end. A great agent will go beyond the multiple listing service (MLS) to search for home listings by contacting homeowners in your desired area to see if they have plans on listing their home or would consider selling knowing there is an interested buyer. A helpful real estate agent will have resources and recommendations to help buying and moving into a new home an easier and streamlined process. Ask for referrals for mortgage companies, insurance agents, home inspectors, movers, home repair specialists, and storage facilities. Self storage is an excellent option if you won’t be moving into your new home right away, if you are downsizing and need a little extra storage for seasonal items or if you plan on doing renovations before or after you move. If you live in the west suburbs of Boston, EZ Storage has three convenient locations for long term and temporary storage as you move into your new home. Visit us in Framingham, Natick or Newton.